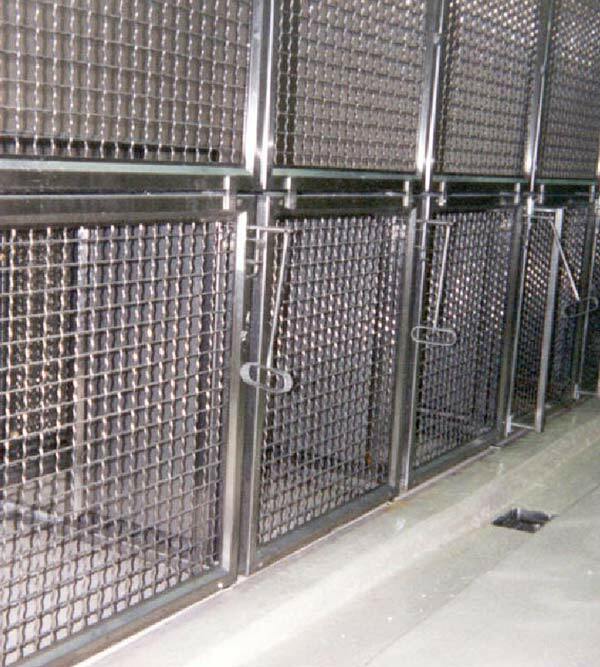 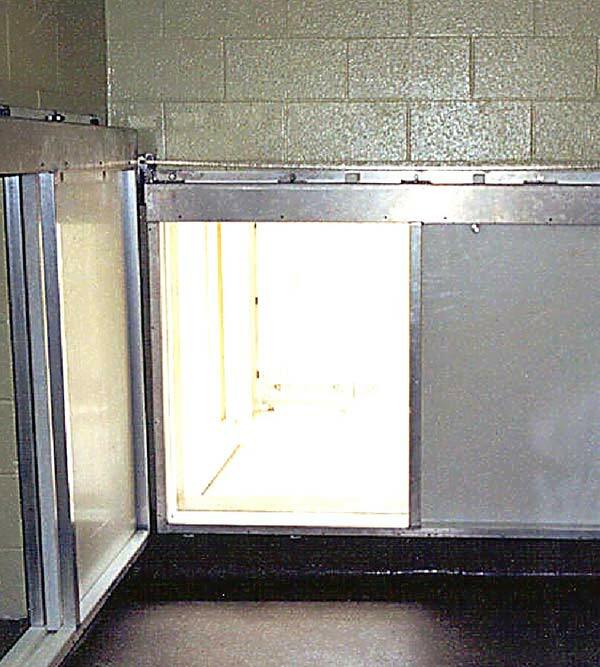 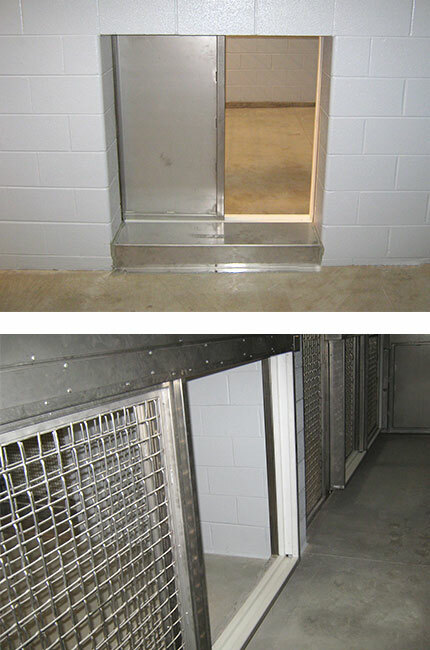 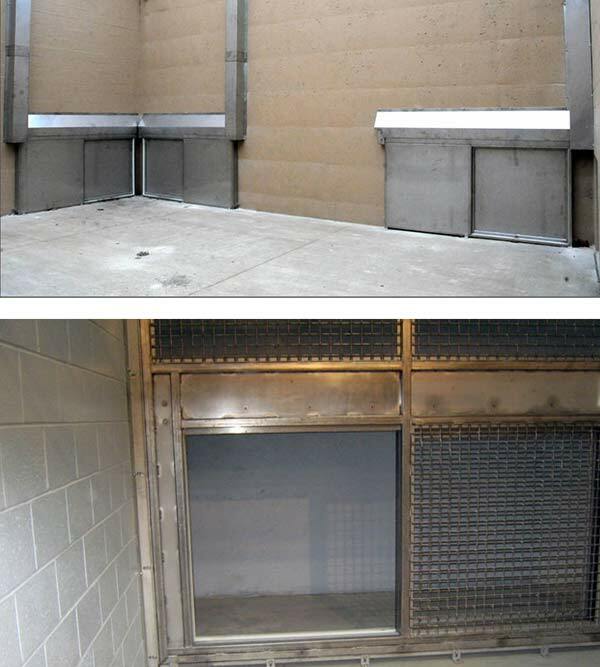 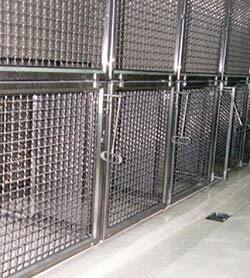 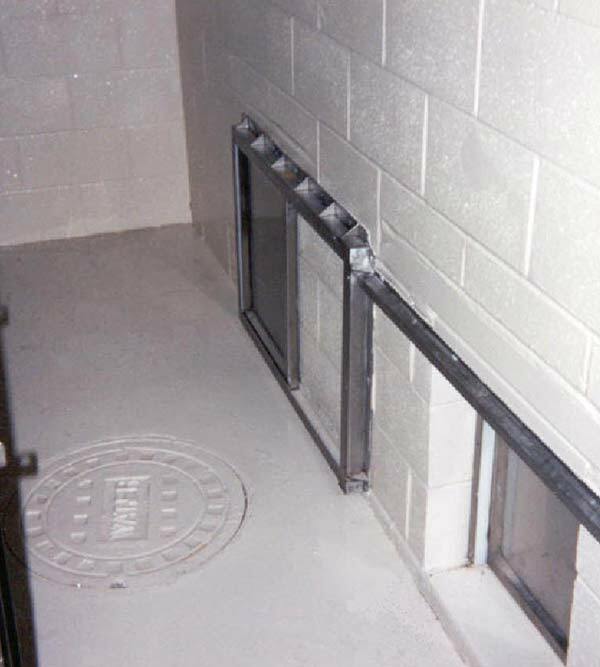 LGL manufactures a variety of shift, horizontal push/pull, swing, and hydraulic doors, constructed from various materials, for zoo animal cages and housing units. 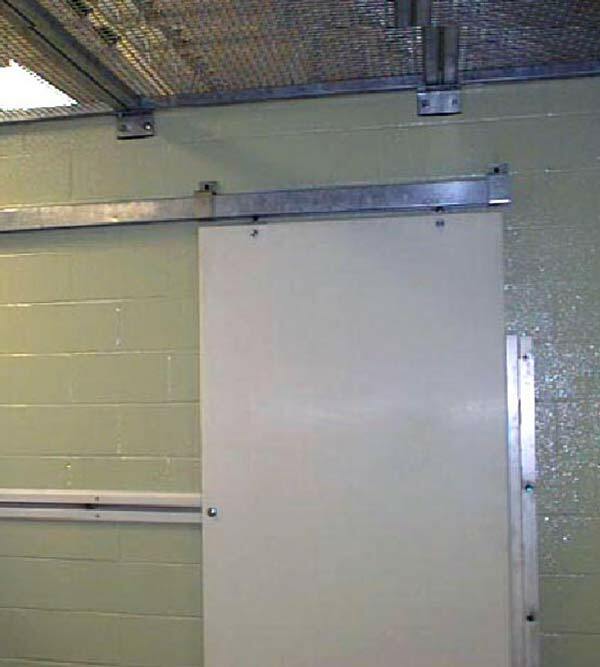 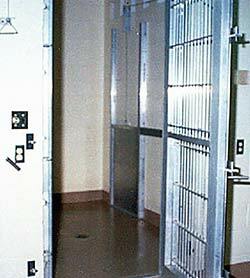 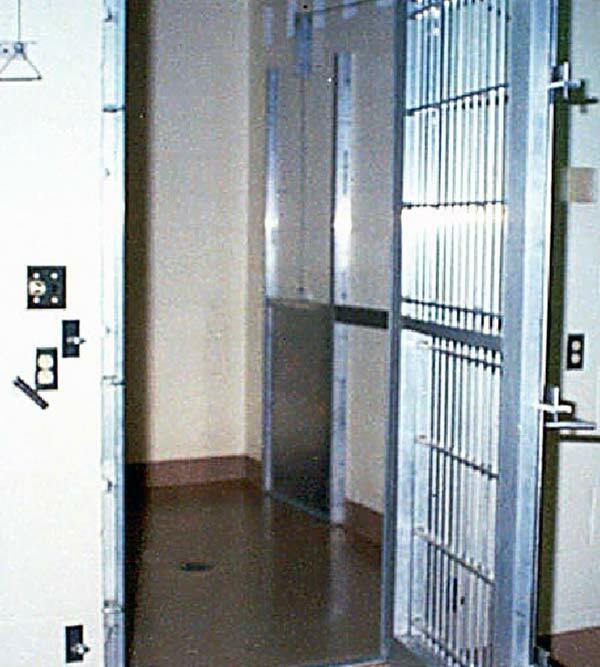 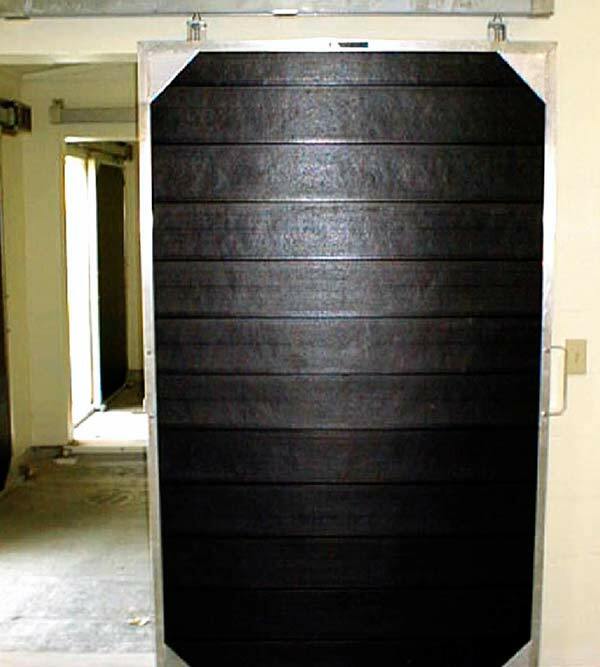 Our zoo doors include a variety of custom sized doors for all types of animals - horizontal push/pull poly-lumber doors, horizontal push/pull polyethylene doors, aluminum swing doors,aluminum horizontal shift doors, manual push/pull doors, self-contained hydraulic shift door, and horizontal push/pull shift doors. 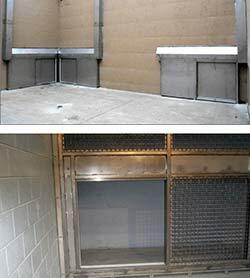 Doors can be solid aluminum, stainless steel, poly sheet, or stainless mesh. 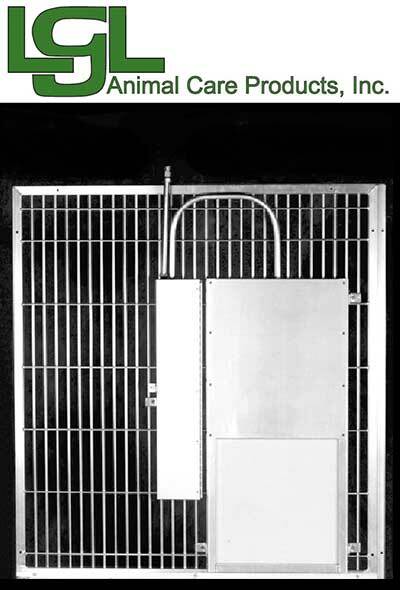 LGL Animal Care Products, Inc. can work with you, your architect, and your contractor to design and build the zoo doors that are animal specific for each observation area. 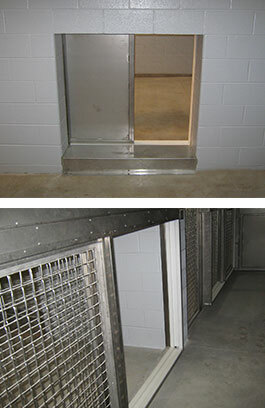 Our zoo doors are designed for very small animals to the very largest. 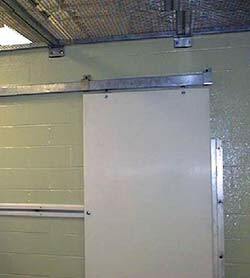 You can feel secure in knowing that our zoo doors are constructed for the safety of the animal, zoo keeper, and zoo visitor.